Remember Tavi, the once 11 year old blogger that took the fashion world by a storm a few years ago? Well look out because this young fashionista is only 4 years old! Going by the moniker Mayhem, this young diva and her mom craft award show gowns and runway looks from construction paper. Mayhem isn’t just a creative whiz. 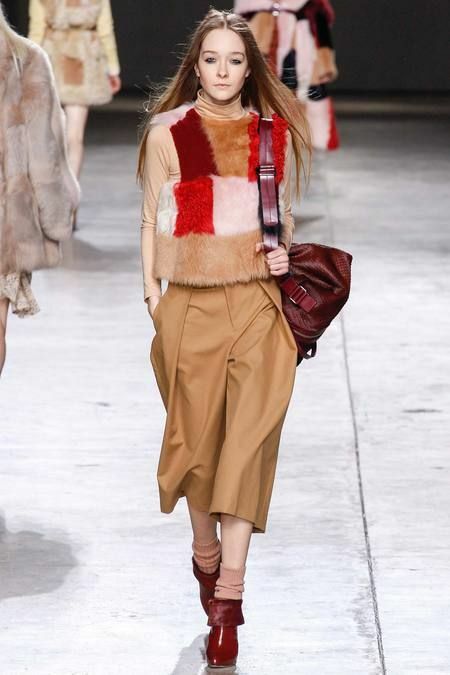 She also models them with the attitude rivaling the actress who wore the original. Mayhem and Lupita Nyong’o. Who wore it better? Check out their amazing Instagram account to see House of Mayhem’s latest creations.We can’t wait to see what they come up with after this Sunday’s Academy Awards red carpet display! 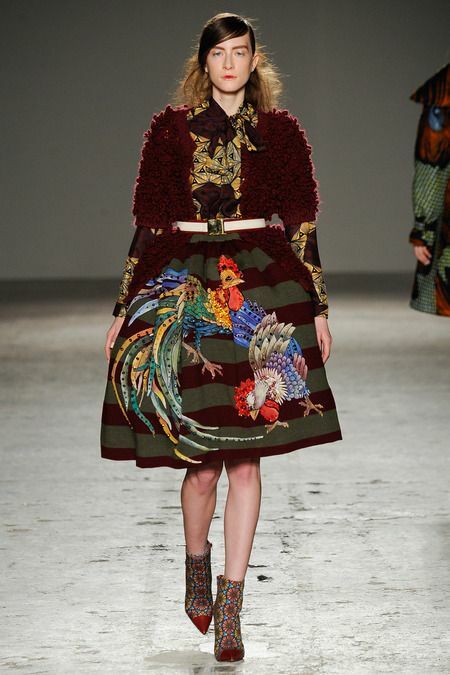 Avian motifs are invading the runways for fall, with dramatic prints and embroideries featuring birds of a feather. Stella Jean tailored richly drawn roosters rendered on stripes and mixed with other patterns for a signature look. 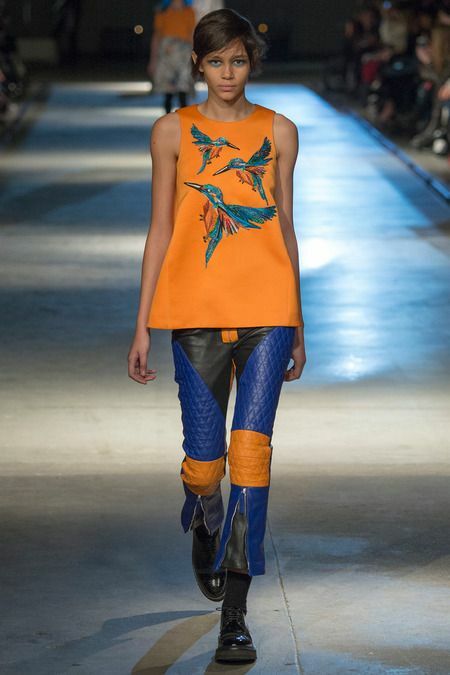 Giles kept it tough, with his moto-pants and bird print top in bright hues. 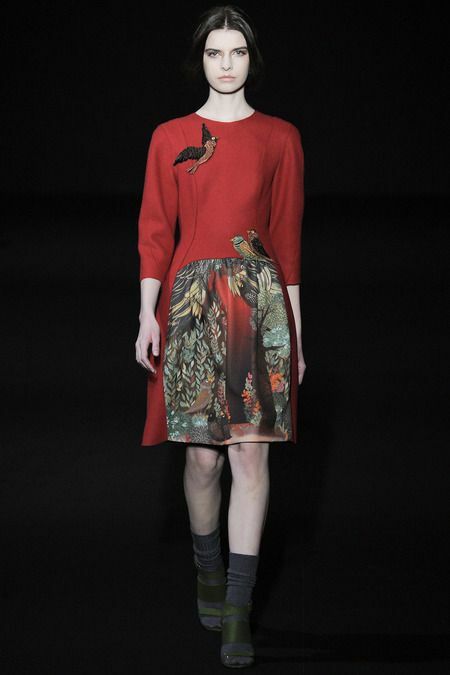 Alberta Ferretti took a realistic approach to the bird trend, using scenic prints and embroidered birds. 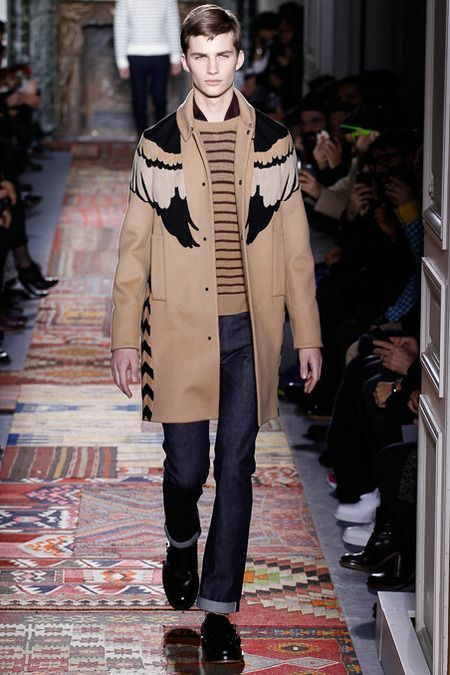 Valentino gave his models wings, on a classic camel coat. 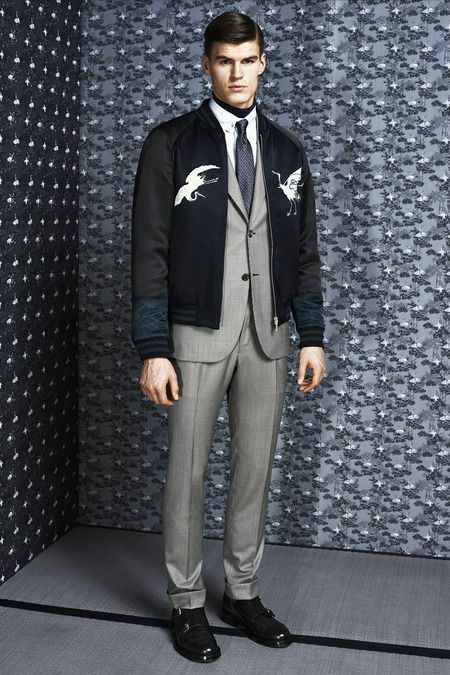 Birds embellish Brioni’s satin bomber jackets, worn over tailored suitings. Apples are the perfect on the go snack. They are healthy, low in calories, high in fiber and vitamins. I prefer to eat them sliced. Somehow, crunching into a big ole apple, juices running down my chin, just doesn’t seem very polite, or professional. Cutting them “onsite” isn’t always possible, and cutting them in advance often leads to gross, brown slices. Once I saw this trick, I had to share it! Wash and slice the apple into large pieces, and then reassemble it, putting a rubber band around it to keep it intact. The flesh is not exposed to the air, therefore it doesn’t oxidize. This concept should also work on avocados. Just leave the seed in and band it back together. Genius! 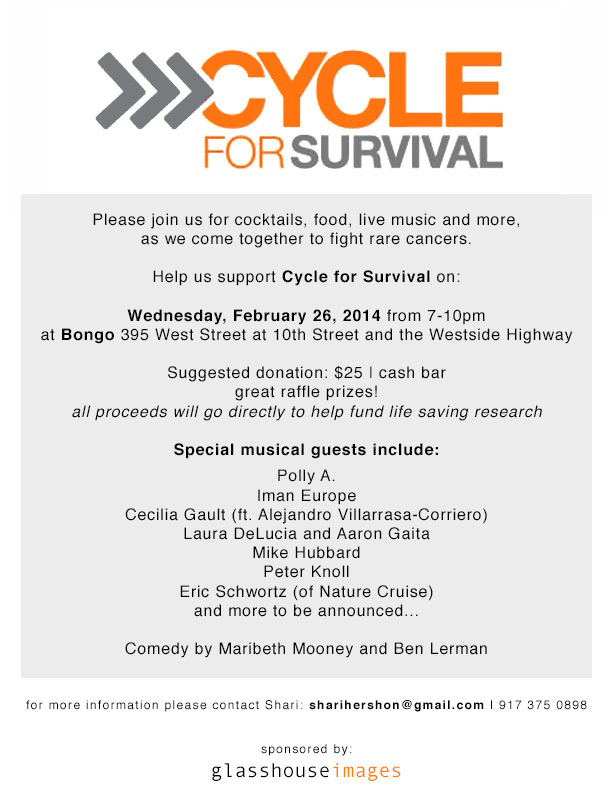 Tags:Aaron Gaita, Bongo, Cecelia Gault, cycle for survival, Eric Schw, fundraiser, Iman Europe, Laura DeLucia, Maribeth Mooney., Meleni Smith, Memorial Sloane Kettering Hospital, Mike Hubbard, Nature Cruise, Peter Knoll, Polly A. Generally speaking, drinking a beer after your workout is not the best choice. It’s dehydrating, bloating, and has enough calories to negate the effects of the workout. Unless it’s a Lean Machine Ale that is. Canada’s latest entry into the world of breweries, is not only a healthier option to traditional ales, but it also marketing itself as a sports drink! Aside from having a low alcohol content, it contains antioxidants and electrolytes that aid in recovery, and replenish vital nutrients often lost during high intensity exercise. One 77 calorie can,contains 7 grams of protein, and 7 different vitamins. It is shown to boost the immune system, and is gluten free. 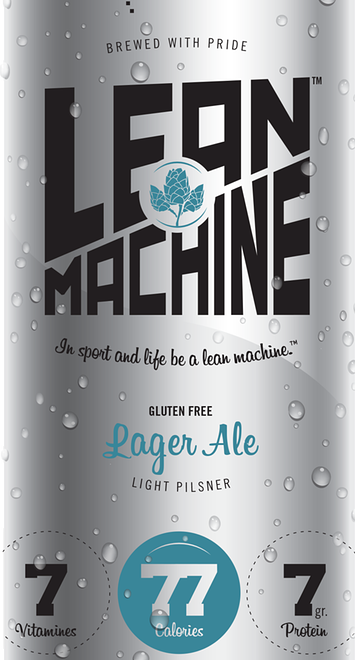 For those of you in the states looking to give it a try, the company is offering a 24 pack, for $150, which comes with shares in Lean Machine, a hat and tee shirt, and an invitation to a local launch party. Why not give it a try? 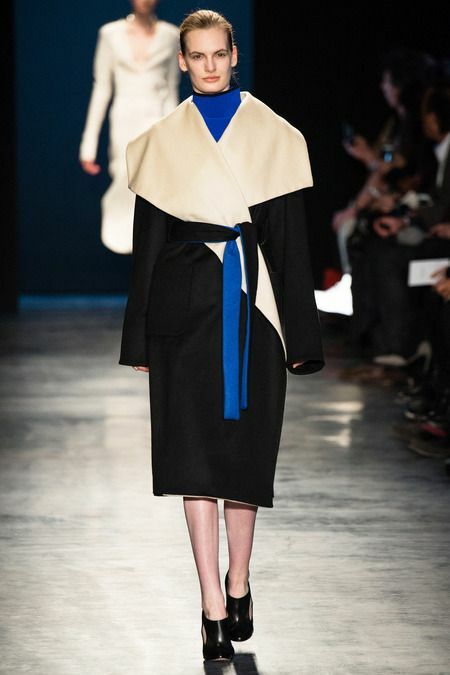 Color blocking has become a staple in the fashion world. It seems contrasting sleeves or borders is as common lately as a polka dot. 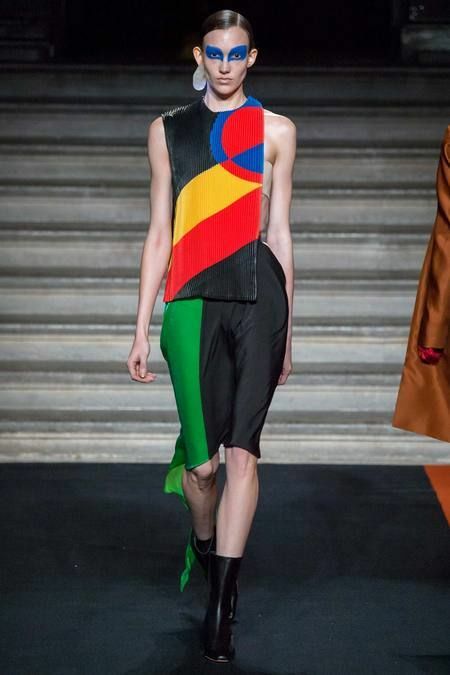 Just when we were starting to feel a little color block fatigue set in, designers in London put a new spin on it, creating new ways to splice an old garment. 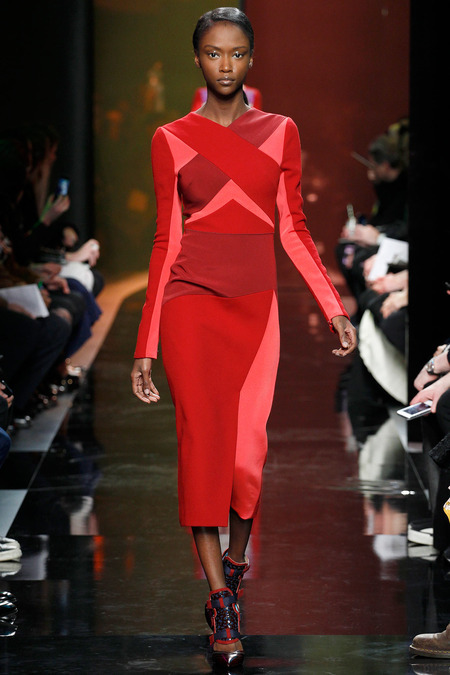 Princess Kate Middleton’s go to designer, Issa, took amorphous shapes reminiscent of childhood favorite “Colorforms.” Remember them? 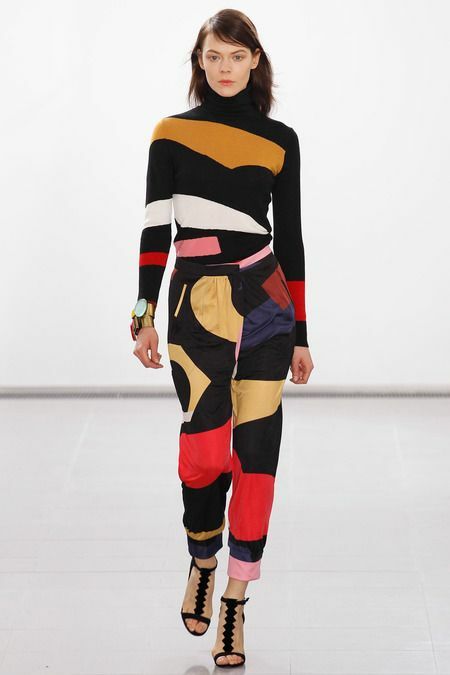 Peter Pilotto is masterful in cutting and splicing prints. This season, his solid tones are worked together in contrast to form new and interesting patterns. 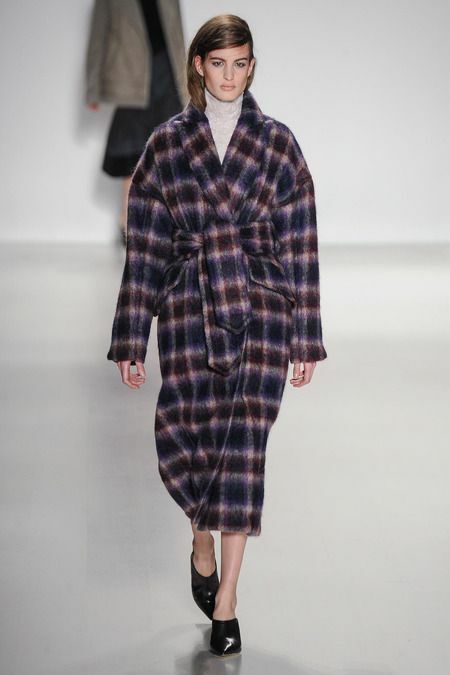 Thomas Tait worked bright shapes on a black ground for an artistic approach to blocking. 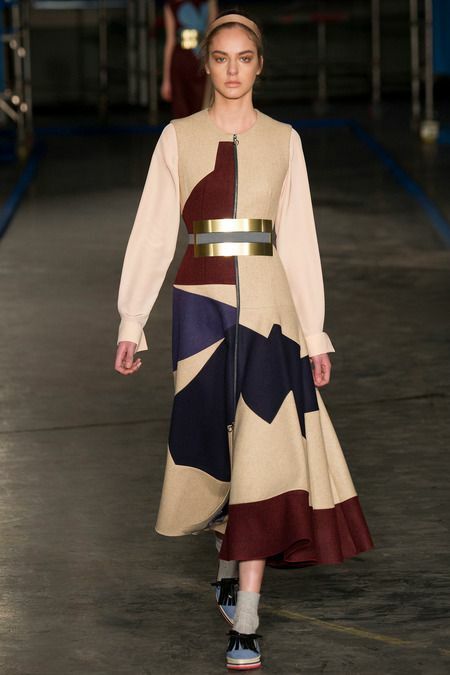 Roksanda Ilincic boldly spliced rich hues with neutrals. Topshot Unique took their color blocks to a new level, working a rich patchwork from fur. When chopping fresh herbs, toss a little salt on the cutting board to keep them from flying around. If you only need a small quantity, consider snipping the herbs with a kitchen scissors. It was my favorite Brit’s birthday, and a cold, snowy one at that. In other words, the perfect day for tea and scones. These little biscuits are flaky, with just the right amount of sweetness. Eat them alone, with butter, or slathered with English clotted cream and jam. Put the kettle on, and your’e good to go! Sift together 2 cups of flour, 1 tablespoon baking powder, 1/2 teaspoon salt, and 1/3 cup of sugar. Stir in 1 1/3 cups of currents. Add 1 cup of heavy cream and use an electric mixer on a low speed to combine all of the ingredients. Dump dough onto a lightly floured surface, and knead the mixture until it comes together with a rustic texture. 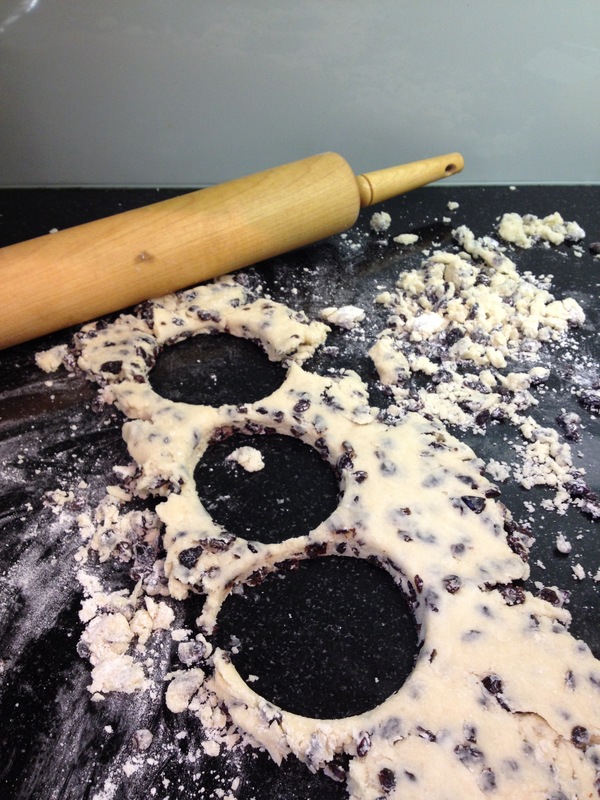 Roll dough to a 1″ thickness, and cut into rounds with a biscuit cutter, or the rim of a wine glass. Re-roll scraps until all of the dough is used. 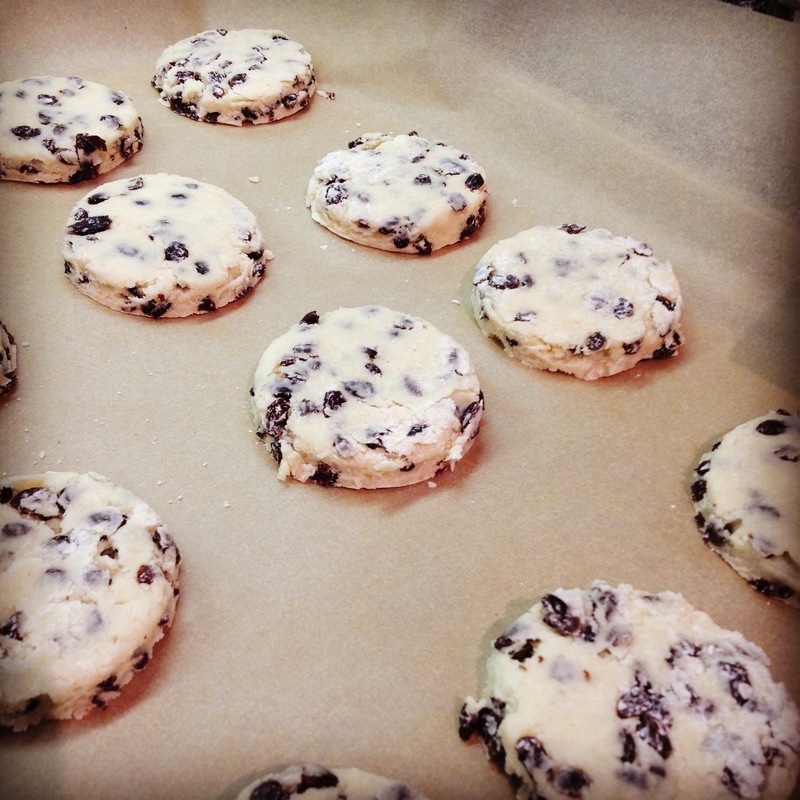 Place the rounds on a parchment covered baking sheet, and brush the tops liberally with melted butter. Sprinkle with sugar and bake at 375 degrees for 12-15 minutes until they are a light, golden brown. With all of the snow, rain and freezing temperatures wrecking havoc across much of the country, sometimes we just want to curl up in our bathrobe and stay in. 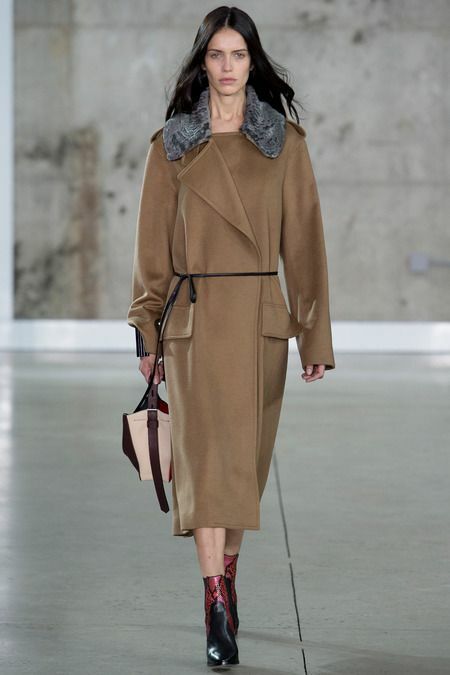 While that isn’t always possible, designers are offering a close “second best,” showing cozy wrap coats that are chic, and practical. Tonight, I experienced something so intriguing, I had to share it. While riding home on a crowded subway, I observed an empty seat across from me with a $5 bill on it. Some people looked at the money, and quickly looked away. Others pretended not to notice it at all. Although many people were standing, the seat with the money on it remained empty. After a few minutes, I started to look around, amazed that nobody had said anything, or pocketed it on their way out. Was this being filmed with a hidden camera for one of those “What would you do?” television shows? Were people so afraid of being negatively judged that they didn’t want to have anyone see them take the money? Were we all secretly hoping that a homeless person would come along and we could self-rightously hand it to them, and experience a feel good moment? At one point a man boarded the train, saw the empty seat and the $5 bill, and perched uncomfortably on the edge of the bench, so as not to touch or acknowledge the money’s presence. He seemed relieved as he exited the train, $5 bill still intact on the seat. Again, people boarded the train and discreetly ignored the money, leaving it, and it’s coveted rush hour seat alone. Like the proverbial elephant in the room, the money was the obvious issue that nobody wanted to be the one to acknowledge. In an anonymous city where people rush from place to place, and a $5 bill is as important to some as a dirty penny laying in a gutter, and to others, their only chance for some food, it’s existence played a big role in this evening’s turn of events. What do you think was going on? Did someone discreetly pocket it, when the crowd thinned out, or is it still riding comfortably on a seat in the #1 Broadway local? What would you have done?